If there's a brand that we love at The Amazing Blog, that is Korres. Their products never seize to amaze us - they smell natural and nice, they're free of nasty ingredients, they have the best packaging and they work. For us, Korres is one of those brands that never disappoints - from their Tinted Lip Balms to their amazing Shower Gels, Korres is a brand that we always go back to. We were rather excited when we heard that they were launching a Nail Colour range; bearing in mind the natural approach to beauty by the brand, we imagined that the formula was going to be designed to strengthen the nails and to keep them healthy. And nothing further from the truth, Korres has designed a stunning nail polish collection without comprimising the brand's natural philosophy. Korres has come up with a collection of 20 beautiful shades, a Top Coat and a Base Coat. The formula is rich in Myrrh extract, Oligoelements and Provitamin B5 and works towards the nail's overall wellbeing. Myrrh extracts enhances Keratin for stronger and more flexible nails and it also helps boosting hydration levels in the under-nail area. Provitamin B5 provides elasticity and moisture; and Oligoelements, such as Silicium, are essential for the overall nail health, especially for soft and brittle nails. 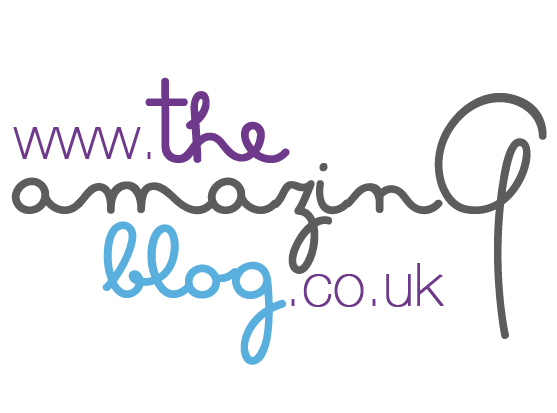 The Amazing Blog's favourite shades are 88 Midnight Blue and 94 Light Grey. Midnight Blue (see picture) is a deep navy blue-almost-black colour, with a intense blue sheen through it. Perfect for those of you who find black to be too harsh. Light Grey looks beautiful on pale hands, it's a stunning grey shade with a slight taupey touch. These nail polishes are long-lasting - we haven't experienced issues with chipping and the colours are opaque applying just one coat. The Nail Colour Collection, the Base and Top Coats retail at £9.00 from ASOS and Harvey Nichol's. However, you can now find the Nail Colour polishes for only £4.50 in ASOS... bargain!